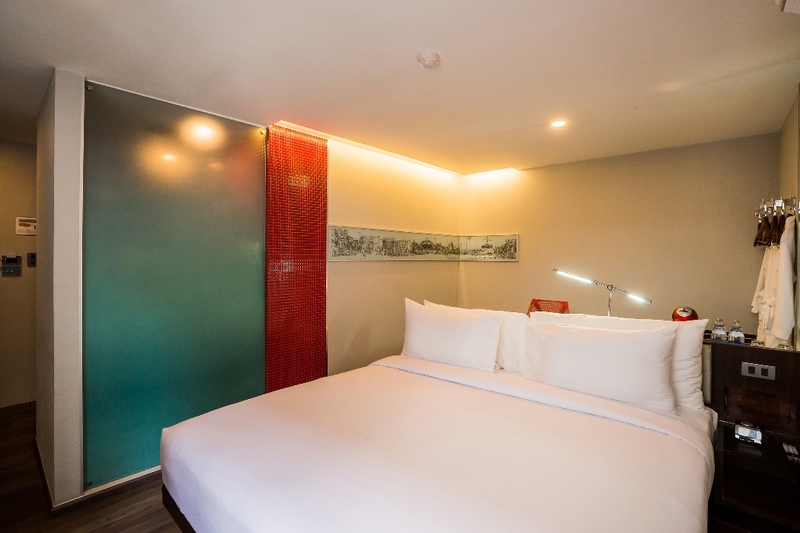 Accommodations nearby Phyathai 2 Hospital which offers special and exculsive rate for our patients only. 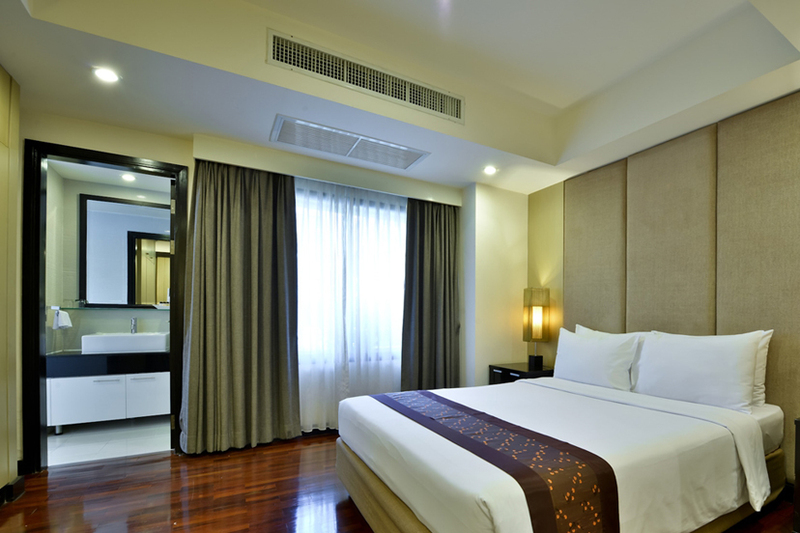 The Exclusive Serviced Apartments offers many types of room ranging in size from 43 sqm. to an expansive 301 sqm. Each apartment is completely furnished with a fully equipped kitchen. It is spacious and comfortable, ideal for long stay and families. VIC3 Hotel offers stylish and modern, air-conditioned rooms, each room has a flat-screen TV, personal safe and shower facilities.